Organizations are transforming artificial intelligence into business wins, thanks to initiatives aimed at improving customer outcomes. Companies are on a mission to enhance customer experience, to make life happier for the people with whom they do business. A quick search on business social media site LinkedIn turns up a numerous jobs related to customer experience management. 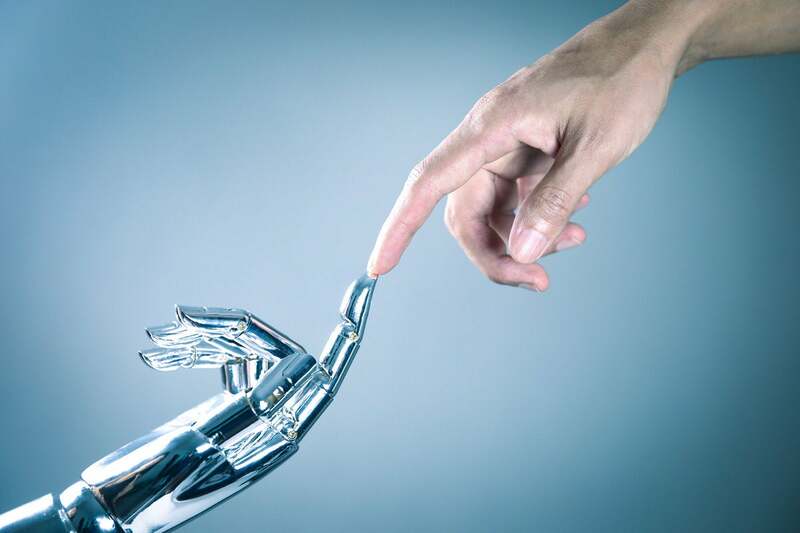 At the same time customer experience is garnering so much interest, a growing number of organizations are deploying artificial intelligence (AI) tools. Research firm Markets and Markets forecasts that the AI market, including hardware, software, and services, will grow from $21.46 billion in 2018 to $190.61 billion by 2025, at a compound annual growth rate (CAGR) of 37 percent. increasing adoption of cloud-based applications and services, and increasing demand for intelligent virtual assistants. The major restraint on the market is the limited number of AI technology experts, the report says.